All Lily Owens has of her mother fits into a brittle paper bag discovered in the attic. A photograph, some gloves and a small wooden picture of a black Madonna are the spare clues this Southern fourteen-year-old must unpack to make sense of her secret-riddled past. 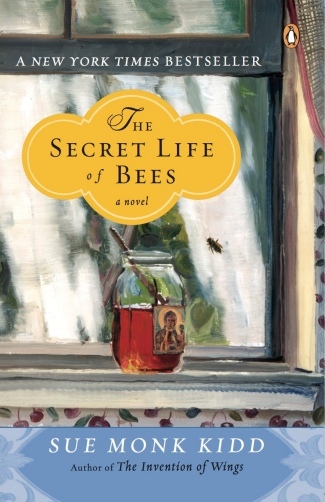 Add some bees, introduce the irresistible beekeeping Boatwright sisters, stir in some honey-laden Southern cooking, and you’ll have the recipe for The Secret Life of Bees. 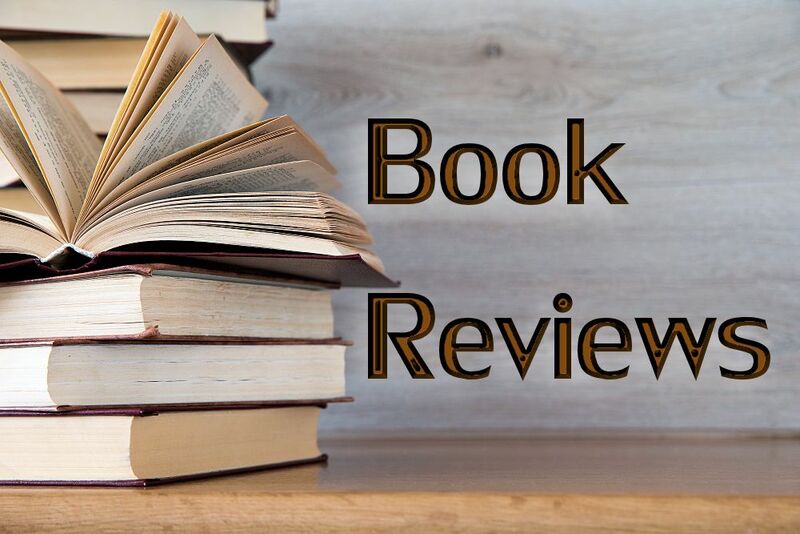 Before turning to fiction Sue Monk Kidd authored the widely acclaimed When the Heart Waits: Spiritual Direction for Life’s Sacred Questions and Dance of the Dissident Daughter: A Woman’s Journey from Christian Tradition to the Sacred Feminine. Her previous books showcased her first-rate storytelling skills as she explored spiritual disciplines, Jungian psychology, and the sacred feminine. Now the content of her previous books has become the air breathed by Sue’s fully-drawn characters. My favorite is May, a woman so vulnerable that she builds her own private wailing wall where she can tuck in scraps of paper from her wounded life and suffering world. Only Rosaleen, Lily’s nanny who sets their journey in motion when she tries to register to vote, remains an enigmatic character — one whose audacity and childlikeness seem at odds within her abundant skin. August Boatwright, the chief beekeeper, is worthy of every book lover’s admiration. In many ways August is the divine mother in human form. The movie rights to this first novel have been optioned, and I for one can’t wait for the movie. Seeing August move among her bees could be something near to a mystical experience. An abridged audio version of the book is available and Kidd’s lyric use of language should make this a pleasure to hear as well as read. More about the author’s own spiritual journey and how the story came from her deep imagination can be found at http://www.suemonkkidd.com.